The UFC has announced that it has signed featherweight “The Dongbei Tiger” Wang Guan (15-1-1, fighting out of Dongbei, China). 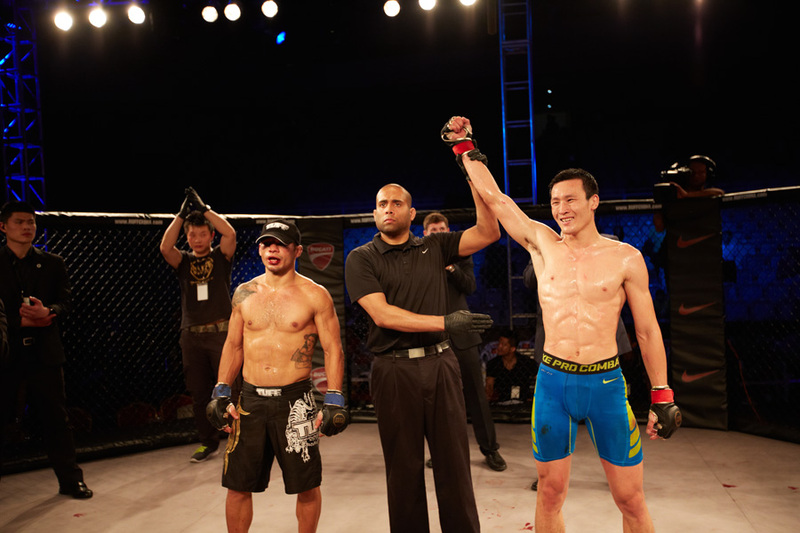 At 31 years old, Wang is considered to be China’s most promising MMA athlete and hopes to make his debut at UFC FIGHT NIGHT® SINGAPORE which is slated for June 17 at the Singapore Indoor Stadium. “I will continue to keep a clean record in the UFC, showing the world my ‘China Power’,” Wang Guan, said. “It’s a dream come true, my ability is approved by the UFC now. This also means the opponents I face next will be the best in the world. This will push me to train even harder”. Previous My MMA News – New York State Welterweight Amateur MMA Rankings – May 10, 2017.